HI, thought I’d take this opportunity to introduce Next Millennium Farms. We are North America’s first insect farm that is raising crickets and mealworms specifically for human consumption. i cannot believe the American Farmers are employing use of Crickets to be used and blended into flour. UGH! Which are the two temperatures to killing crickets in a humanly way? Which is the crickets diapause temperature and then the required temperature for them to die? Sorry but I don’t know the temperatures off hand. I suggest putting them in the freezer to ensure they are dead. Thanks for this article! Question for you – What about the cricket droppings that are still inside their body? Is it important to get the cricket to defecate before freezing them? Thanks for posting! 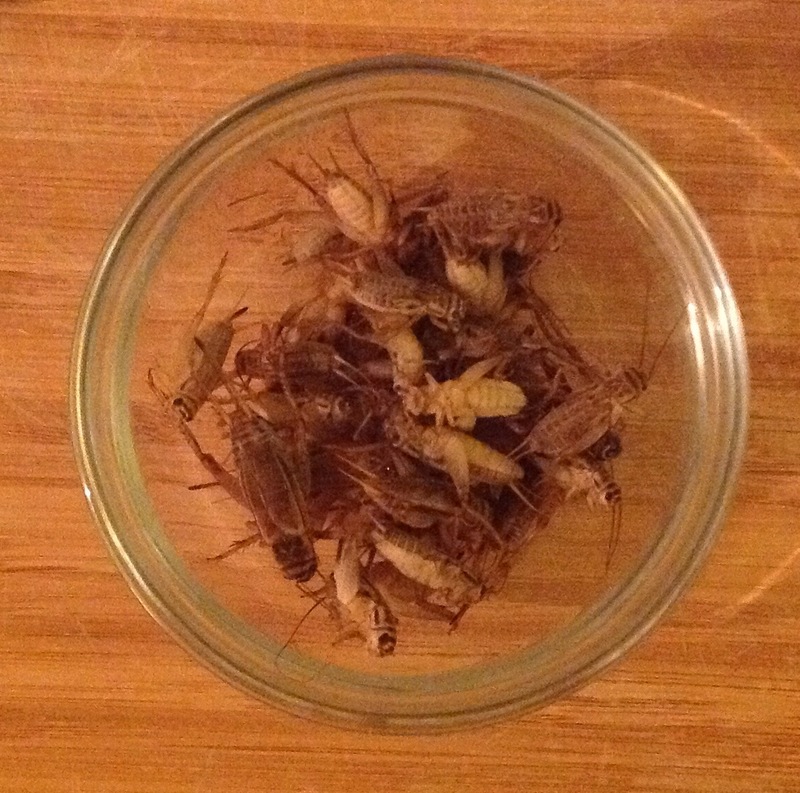 Got a question – Is it important to get the crickets to defecate before freezing? How do you eliminate the cricket droppings still in their body? You dont have to eliminate there waste before harvesting. You can by removing their food source 24-48 hours ahead of time.